OSEIA is working as a member of a Department of Energy Sunshot grant called Solar Plus. 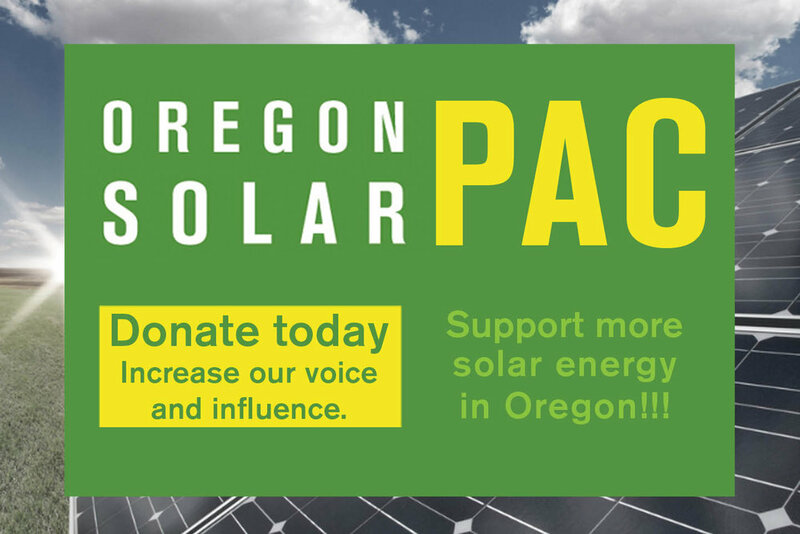 This grant is an initiative to convene solar stakeholders across Oregon and Washington to create strategies for increased solar deployment. We are specifically working with stakeholders to help facilitate the development of state level goals, advising on the process of developing a statewide solar plan for Washington, compiling data to inform goals and metrics, participating in technical working groups on valuation of grid assets and more.